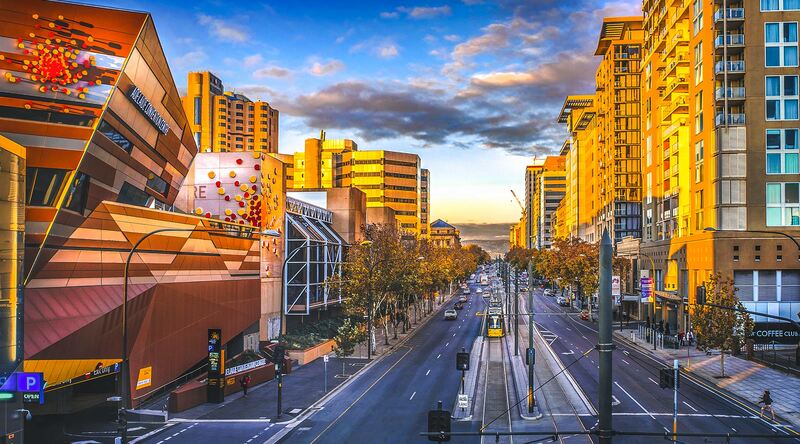 GigCity is available to businesses at key innovation precincts and co-working spaces located across Adelaide via the SABRENet fibre optic network that runs north to south of the central business district. GigCity is limited to business customers within designated precincts. Residential users are ineligible to receive the service. 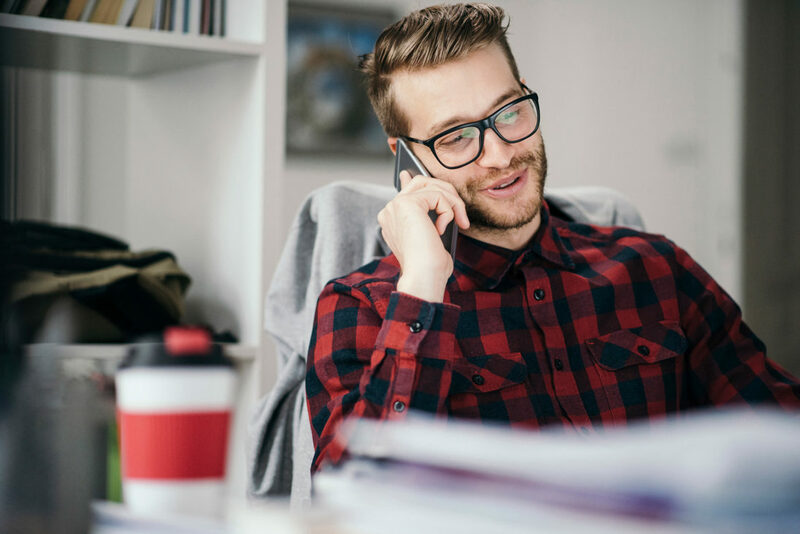 All GigCity locations have a dedicated GigCity Precinct Manager who can answer all your questions and discuss tenancy options and business requirements. For more information or to discuss your eligibility and business requirements, contact the relevant Precinct Manager.